Food and Cooking… How Long Should You Cook Acorns? 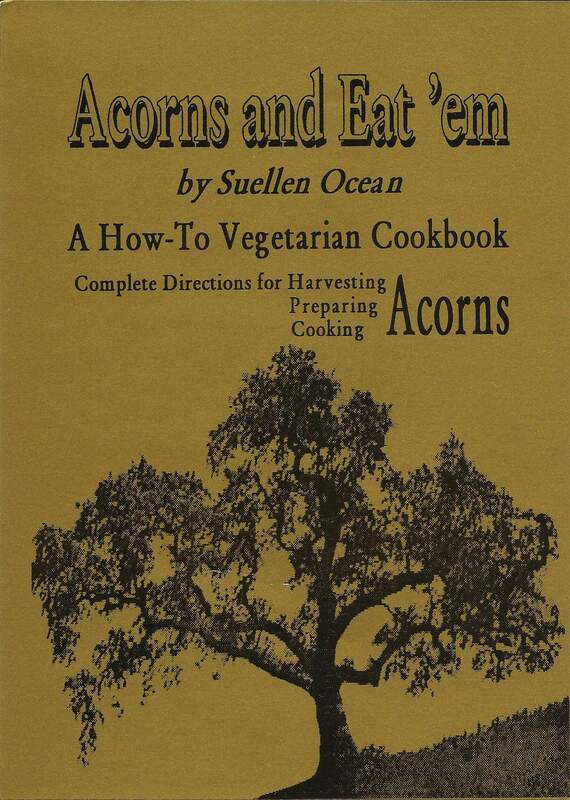 If you have reached the point where you are about to cook up some acorns, congratulations. It means that you have probably hiked out into the yard or countryside and bent over many times and picked up acorns. Then you shelled them (which isn’t always easy). And you must have ground them and leached them and now you are ready to cook them so you can add them to your favorite recipes. Acorns do not need a lot of cooking and I would not cook them at high heat because they will stick to the bottom. Just a little simmer, for about five or ten minutes will do the trick. Don’t overcook them, you may lose flavor that way. When Americans study genealogy, they find all kinds of things they weren’t expecting. That’s what makes it fun. 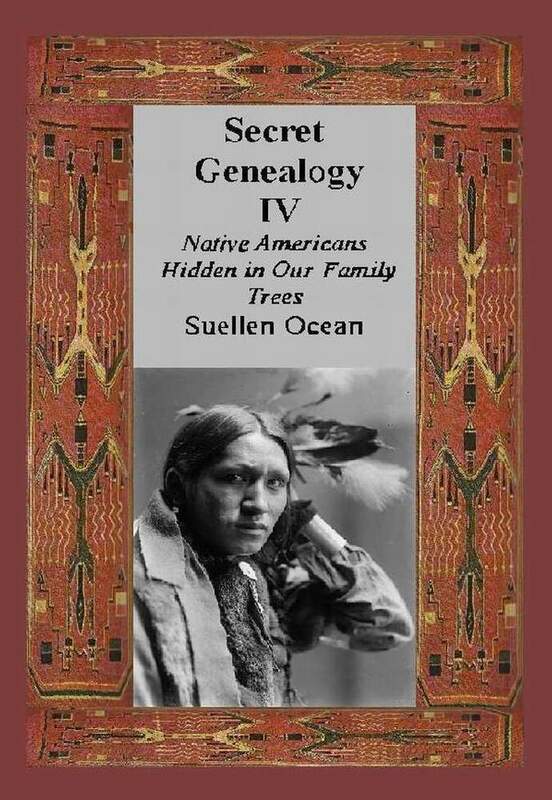 One of the surprises in your family tree may be a branch of American Indian ancestry. But how can you tell? How can you find out for sure? It’s not always easy, especially when their Indian names have been changed. But there are things you can look for and surname lists you can check. A lot of Americans have Indians in their tree and they are not aware of which ancestors they are. A little study of Indian territory maps and a look at Indian removal rolls might send your genealogical sleuthing in a whole different direction. History: Imagine… Arrested for Celebrating Christmas… in America! What’s the Taste Difference Between Real Cream Cheese and Fake Cream Cheese Made From Tofu? Acorns are good for baking because they add texture. And they don’t have gluten in them either which is why I add whole wheat flour when I bake them into bread. When I made acorn cheesecake for Thanksgiving, the acorn meal absorbed the egg whites in the baking process and it came out very nice. You definitely need to add flour to acorns though, if you are making bread or cookies. You don’t need a lot of acorn meal to make a batch of muffins or a loaf of quick bread. One half a cup of leached acorn meal is plenty. Using a smaller amount is a good idea for beginners and be sure to mix the flour and acorns well. The way I use acorns, they are wet so I would add them to the batter after I add any liquids, including eggs. 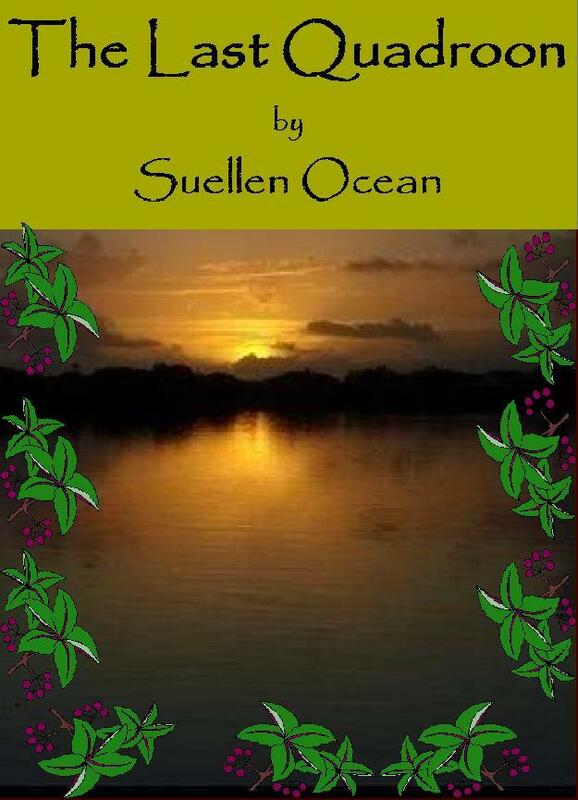 Mistletoe and Dancing Around the Oak, Would it Be Better on the Full Moon?